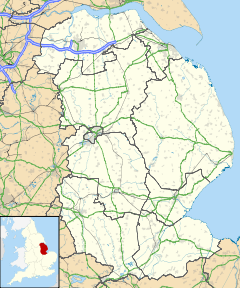 Westwoodside is a small village in North Lincolnshire, England. It is situated within the Isle of Axholme and 7 miles (11 km) north-west from Gainsborough. Westwoodside is in the civil parish of Haxey, a village 1 mile (1.6 km) to the east. The village has a primary school.